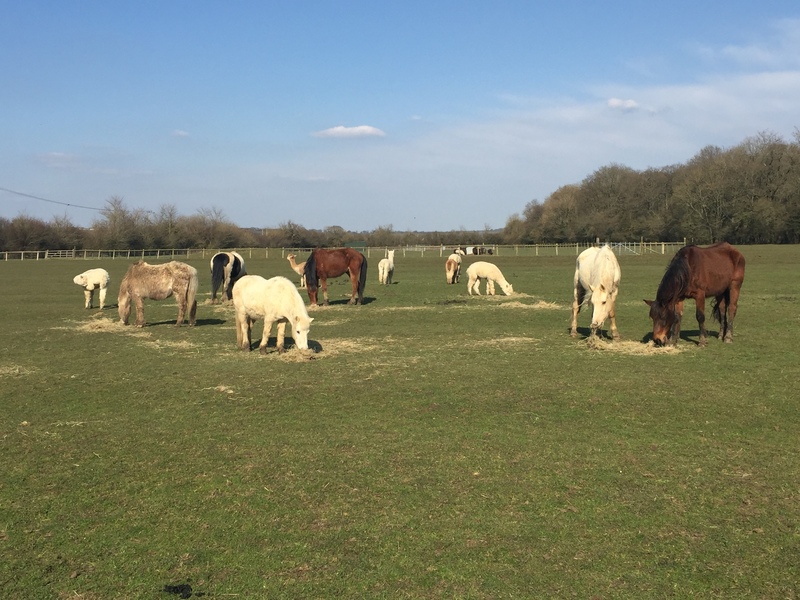 Come along to visit the animals and see how their behaviour changes as environment changes. 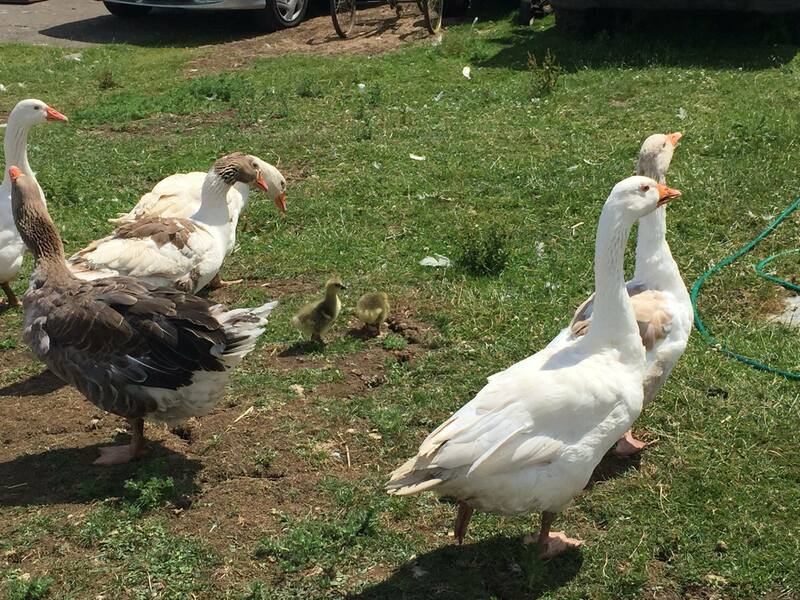 Join this course to get an insight into running a smallholding. 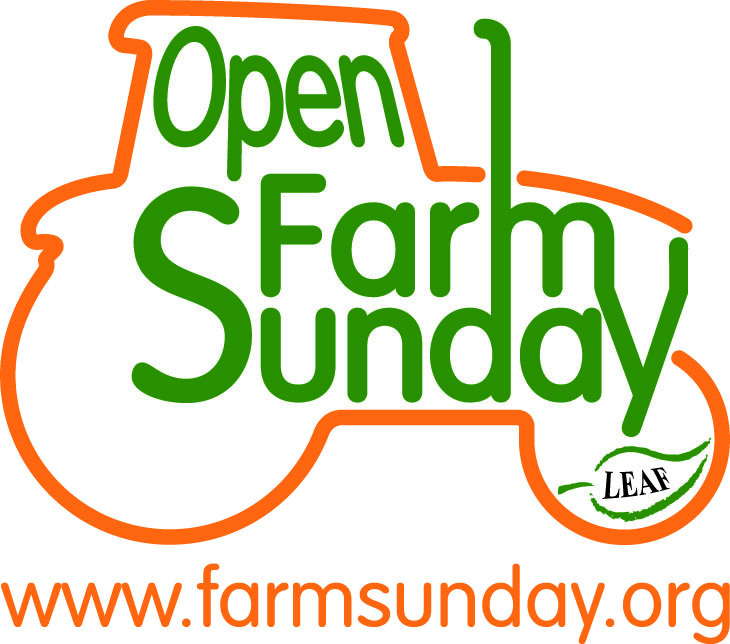 Come and visit our farm with the Open Farm Sunday national event to see the animals and explore nature.